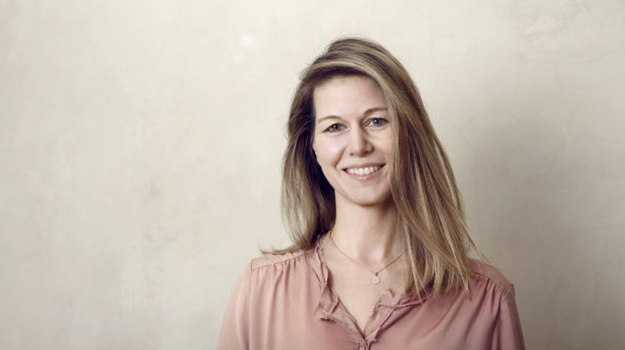 Award-winning creative, Diana Sukopp, has joined GGH MullenLowe as chief creative officer on April 1, 2019, assuming responsibility for the creative product of the agency. Sukopp joins the agency from Grabarz & Partner where she has worked since 2013, most recently holding the position of creative group head. In this position and as a member of the Management Board, Sukopp led the team which was primarily responsible for the customer VW Commercial Vehicles. Prior to her role at Garbaz & Partner, she worked for agencies such as Y&R, McCann and Publicis working on brands such as Levi’s, Coca-Cola, Nestlé, Deutsche Bank, MasterCard, Playstation, Microsoft and the Ford Motor Company. She has won more than 400 national and international awards at every well-known award show and has also been a member of the jury at the Cannes Lions, EUROBEST and this year’s NY Festivals. At GGH MullenLowe Sukopp will combine her international expertise from her time at the networks in NYC, London and Frankfurt with her experience in working for a top creative agency. Diana is also an author, publishing her first book ‘Buchkommadas’ in 2014. “We did not make the decision easy to find a successor for my longtime friend and creative partner Florian Grimm. All the more, I am delighted to have Diana Sukopp, a great and experienced creative, who masters not only classical but also many other disciplines, such as digital and CRM, which also play a major role at GGH MullenLowe. In addition, Diana is a great fit for our existing management team with my colleague Marc Pech, COO and Nina Jünemann CSO,” commented Benedikt Holtappels, CEO GGH MullenLowe.